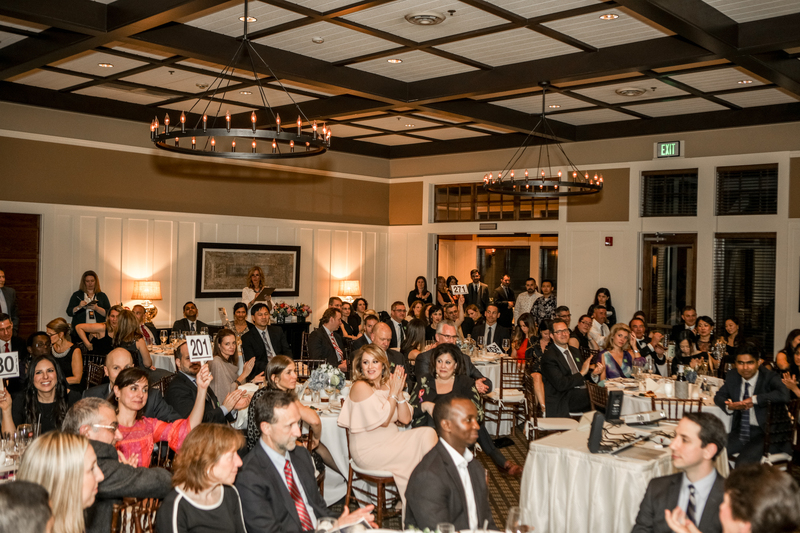 Parents, faculty, staff, and friends of Sage enjoyed a fantastic evening of great food, music, bidding, and dancing at the 2018 Annual Fund Gala and Auction on May 12! Held at TPC Boston in Norton, the highly anticipated event (postponed from March 3 due to blizzard power outages) was an overwhelming success! Thanks to the support of our generous community and our 2018 auctioneer, Sean Flaherty P ’25, 27, Sage raised over $56,000 for the Arts & Humanities, ensuring that all items on the teachers’ wish list can be fulfilled. Sage students will soon be enjoying new choral risers for performances, trying their hand at playing the organ, reading from refreshed classroom and library resources, amazing audiences at student performances with enhanced sound and lighting equipment, and exploring new worlds in social studies through the wonder of virtual reality technology! Attendees also participated in an online Silent Auction to benefit the 2018 Annual Fund that featured concert tickets, sports memorabilia, weekend getaways, and unique Sage collections. Special thanks to Gala Co-Chairs Anne Adams and Jenna Teeson, and the Gala Commitee, Sean Flaherty, Amy Juliano, and Lorraine Liebenberg for their dedication to making this Gala the best to date. Thank you, too, to our Gala sponsors, Barrows Insurance Agency, The Camacho Family, The CaraDonna Family, Maplewood Country Day Camp and Enrichment Center, North Easton Bank, State Rep Jay Barrows, and TD Bank for their support. 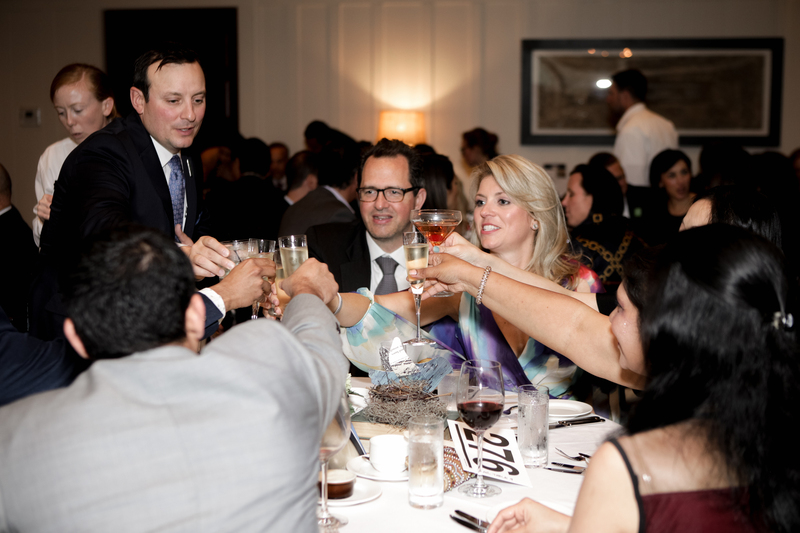 Thank you, too, to our event photographer, Dan Busler Photography. 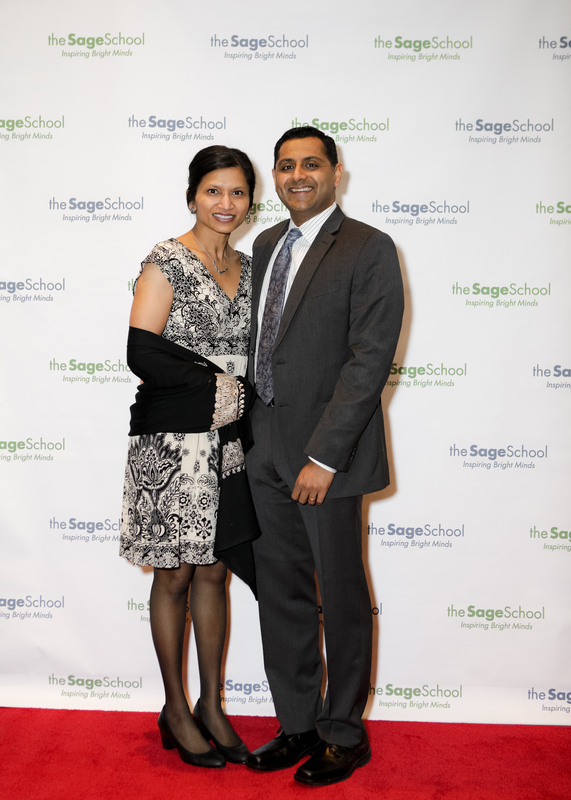 While the Gala and Auction has ended, The Sage School Annual Fund is still open until June 30! If you would liketo support our incredible faculty and students and the inspiring work that is done here every day, please click here to donate. The Sage School Faculty and Staff are so grateful for the support of the Sage Community.